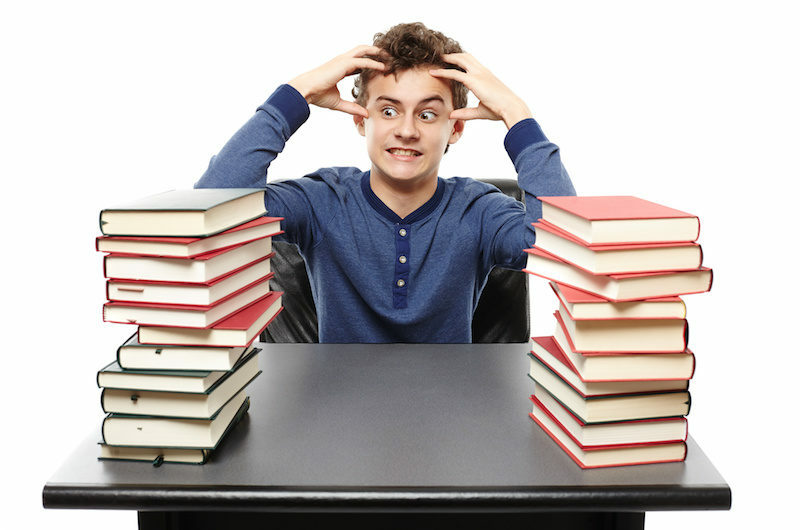 It’s normal to feel a little nervous prior to taking exams, but for some people exam nerves are so bad that it can affect how well they can study, retain information, and perform during the exam. Hypnotherapy can help you achieve this more productive way of approaching exam and test situations. By working directly with the subconscious we can work towards building this picture so that your attitude towards exams and tests becomes a much more positive one, allowing you to feel much calmer, more relaxed and more confident, so that you can achieve the best results possible.